Welcome to Kinspeed. We offer the full range of Sage accounting products for small to mid market. 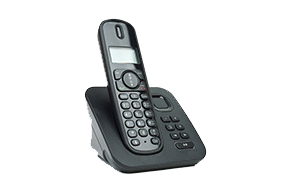 For the company who wants to use feature packed software from the box we offer Sage Line 50. 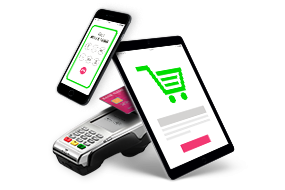 Kinspeed specialise in developing e-commerce solutions that link to Sage accounting system products such as Sage 50 and Sage 200. 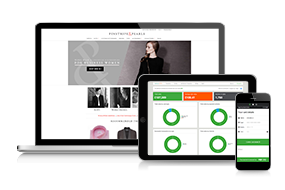 Products are managed via webshop, a piece of middleware developed by Kinspeed, and orders are brought in to Sage 50 or Sage 200 with no retyping. This technology is used by many companies including www.boohoo.com, www.towsure.com and www.bhl.co.uk.